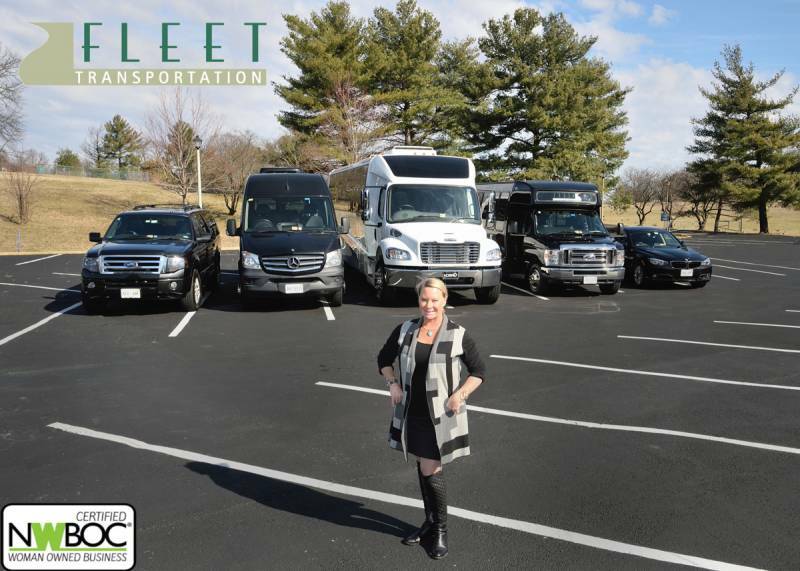 A premier D.C., Virginia, Maryland and Vermont transportation company providing superior customer service and the highest quality of vehicles. 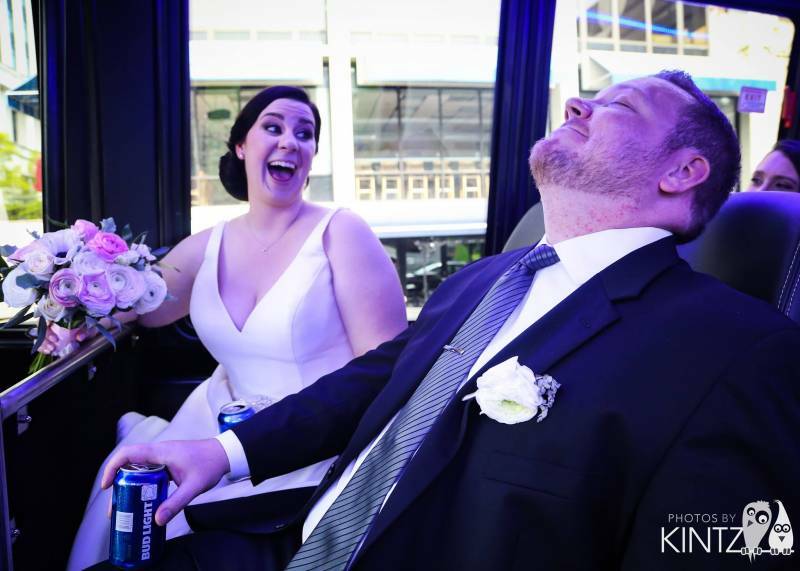 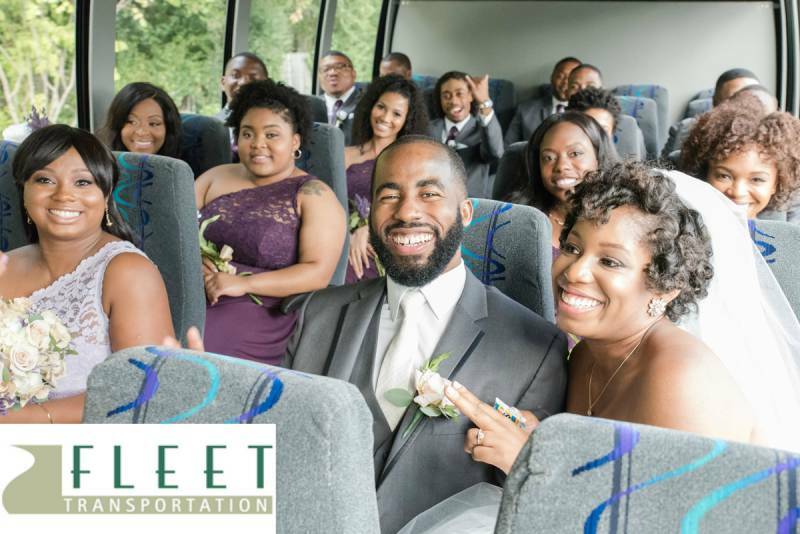 Their corporate, convention, tourism, and wedding services include 24-hour customer service and reservations, airport meet-and-greet, full ground transportation management, coordination of group transportation, logistical design, and consultation, shuttle services, customized guided local and out-of-town tours, airport transfers and on-site coordinators. 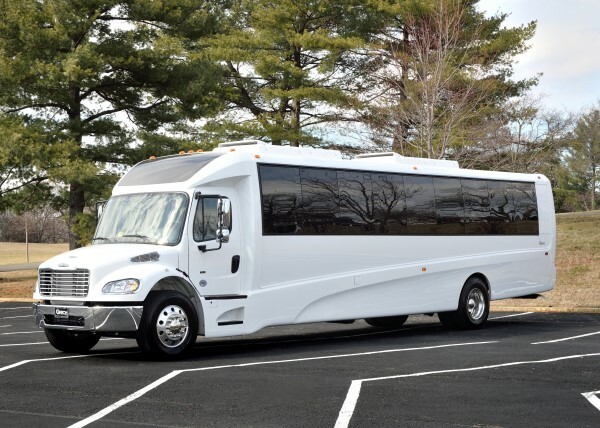 Fun tour ideas include (but are not limited to!) 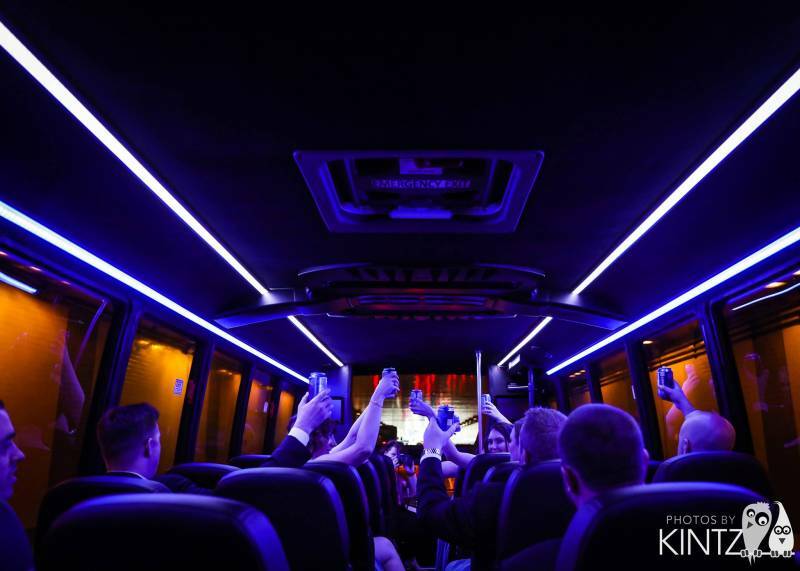 winery and brewery tours, museum tours, food tours, history tours, and anything else you or your group could desire. 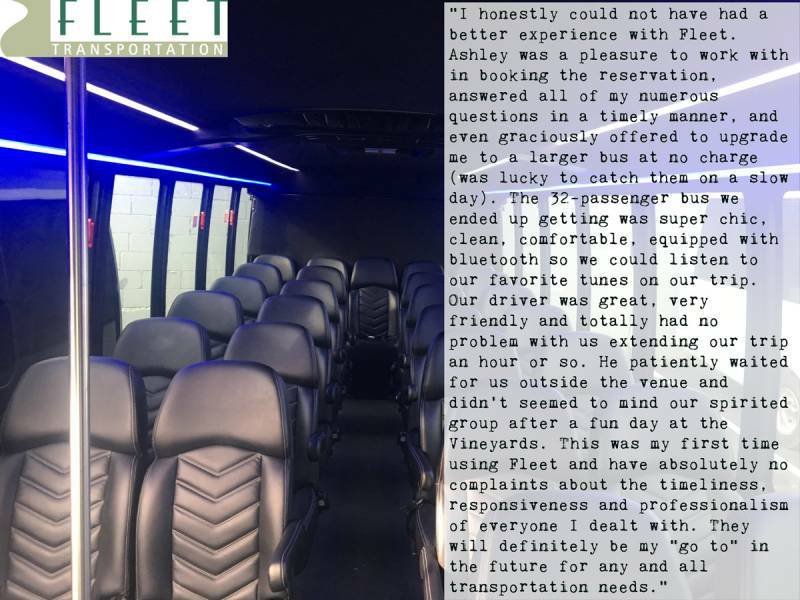 Call or email us at 802-735-01515/info@fleettransportation.com to book your transportation needs today! 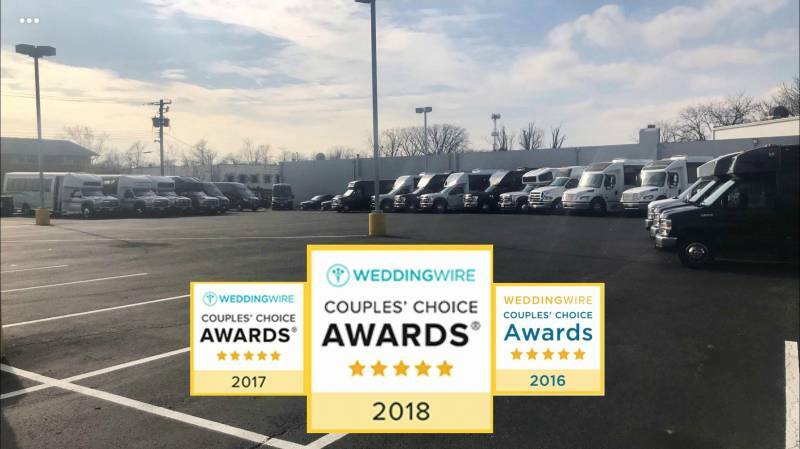 We are proud to offer automatic discounts for event/wedding/tour planners.